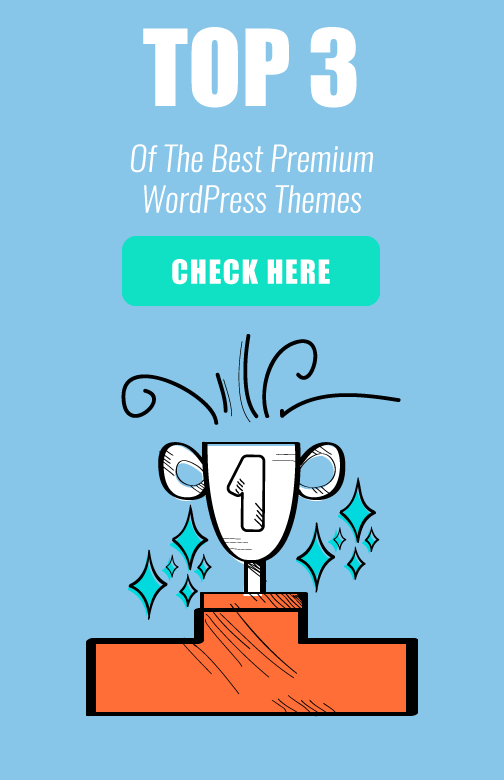 Is this really the ultimate WordPress theme? More features that you can think of; Flexible page layouts; Fantastic customer support; Simple and really easy to use. Yes, Total WordPress Theme is one of the best theme I’ve ever used. Let’s face it: Not all WordPress themes are created equally. In the digital space, the only way to measure the effectiveness of your own website is in the number of shares, email subscribers, visitors, comments and most importantly the sales the site generates. And if you already have a personal website I am sure you know the amount of work and time all of this takes. You need to add social media buttons, find and install suitable email opt-in plugin, configure your shopping cart and manage all of that. Evan though most of the premium themes have a lot of available options and configurations included, not all have everything inside. Yes, they maybe look good and have these options, but often something is missing and you need to take the time and find a plugin ( and pay for it) that will fill the gap. 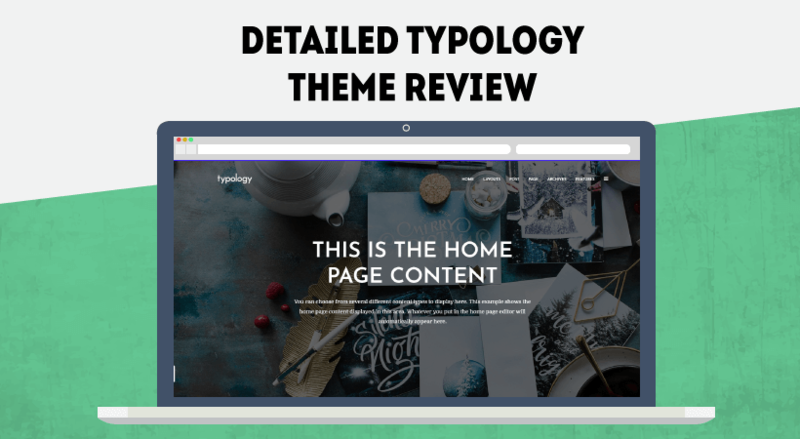 In this detailed review of total WordPress theme, I am going to show you why this theme is, in my opinion, is the best theme currently on the market. Yes, there are themes that look awesome, like Divi Theme and X WordPress theme, but Total really stands out with all the included functions and available features. Like the authors of Total are saying in the official ThemeForest page: It’s called Total for a reason. Using this drag and drop WordPress theme you can easily build any type of site. Everything from personal portfolio site, eCommerce store, design agency to professional looking company site. 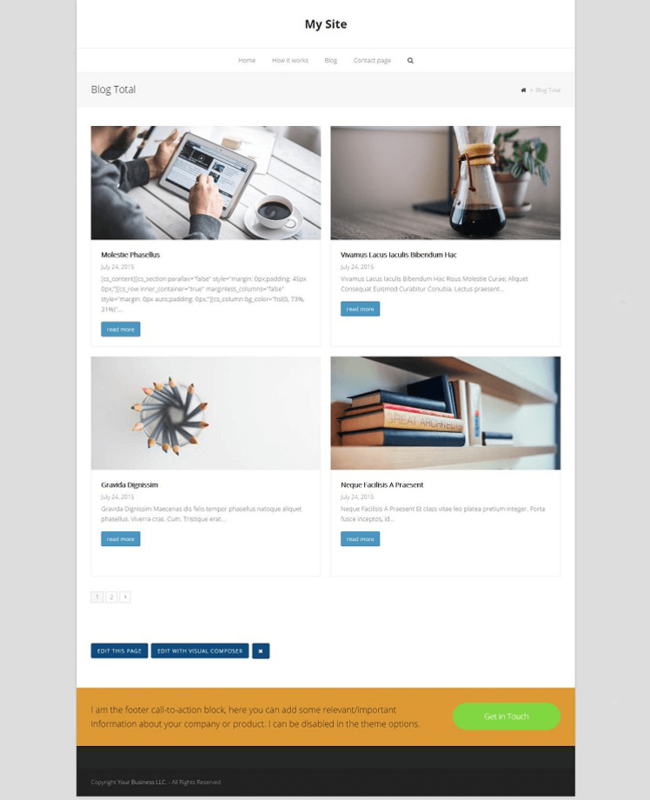 Thanks to all built-in features and the included demos, there are no limitations for this highly customizable WordPress theme. Success! Your site is now running with the Total theme. The exact number of the plugins is 7, but that doesn’t mean you need to install all of them. Contact form 7 – There is a high chance you are already using this plugin. One of the most used WordPress plugins for creating contact forms. It’s really easy to use and setup. A great alternative of this plugin is CaptainForms. Read my Detailed Review of CaptainForm to see all the features. Envato Toolkit (Auto Updates) – This plugin will automatically update your theme when there is a new version available. I will suggest installing this plugin to be sure your theme is always up-to-date. Layer Slider and Revolution Slider – Add only one of these two plugins if you are planning to add sliders to your site. I will personally suggest Revolution Slider. Read my Detailed Review of Revolution Slider. WPBakery Visual Composer – Total won’t work without this plugin. Make sure to install this awesome drag and drop WordPress plugin. 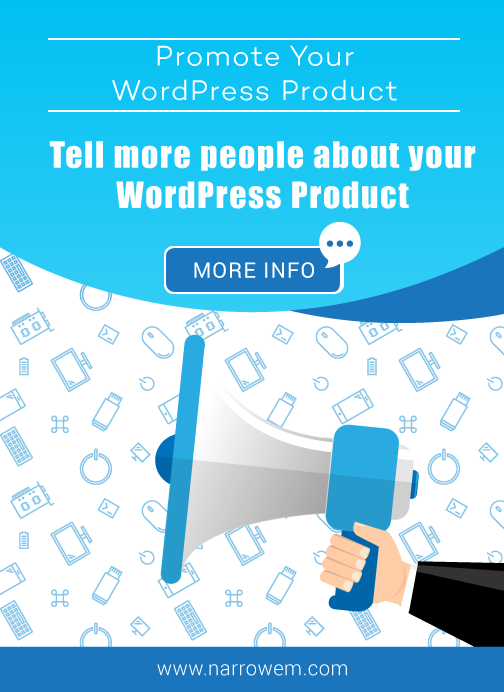 WooCommerce – Really powerful eCommerce plugin that will help you sell anything on your website. Install WooCommerce only if you are planning to make your site a shopping cart. If you didn’t installed all of the plugins, like I did, you will constantly see the same message telling you about the recommended plugins. I bit annoying don’t you think? There are other cool features listed here that we are going to review later. How to Install Total WordPress Theme Demos? 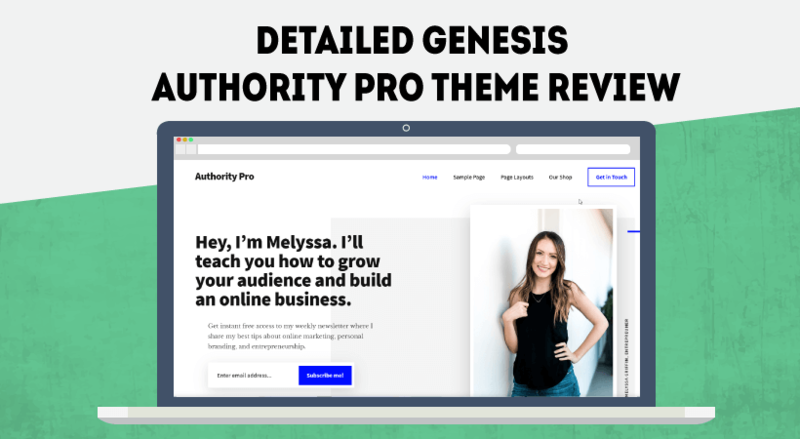 The demos are mainly modeled for creative agencies and business site, but there are also a couple of them which are great for individuals starting their own online businesses. Your can see all of the demos here: Total Theme Demos. Before the last update of Total WordPress theme, you had to download the demo on your computer. Now, everything is done straight from inside your WordPress dashboard. You are all set! Super easy, right? 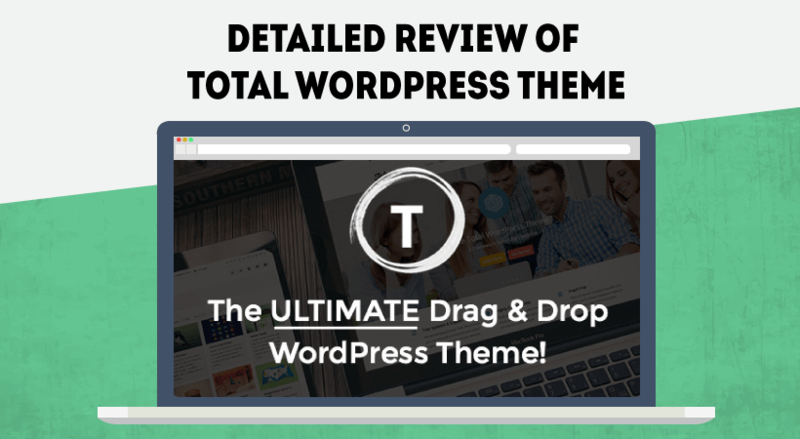 What Is Making Total The Ultimate Drag and Drop WordPress Theme? When I began looking for a theme for my own site, I’ve probably previewed and tested dozens of WordPress themes, and there was always something missing. But that’s not the case with Total WordPress theme. Call to action box on all pages and posts – By default, Total will place a call to action boxes below all of your pages and posts, which can help you increase conversion and sales. Social Buttons Included – Add awesome social media buttons on all of your pages and posts. Opt-in forms included – Total also has Mailchimp form built in. Meaning, you won’t need to purchase email opt-in plugin. Menu shortcodes – Use shortcodes to add add icons inside your menu to make your navigation even better. Page and Posts Functions – After each post and a page, there is a settings panel that allows you to enable/disable things on the specific page you are working on. For example, you can change the layout to boxed or full-width, overlay the header, add custom title and subheading, change the background, and more. But these are only a few of the things that are making Total really awesome. Most of the premium WordPress theme will add a lot of options inside your WordPress admin panel that you will probably never going to use. Total theme, on the other hand, is only showing the features you need. It’s different from the regular theme options panel located inside the admin area of the theme, but that’s for a good reason. All the changes are happening live and you don’t need to constantly go back and forth to see updates live. Accent colors – Modify the accent color of the theme. Site Background – Add background color or a picture. This works only if the boxed layout is enabled. Social Sharing – Activate social media channels, choose the style of your icons and what should be the position. Breadcrumbs – Enable/disable breadcrumbs change color and position if needed. Page title – Choose a background color for your page title. Pages – Set the layout of your pages, enable comments and features images. Search – The search option is actually the page where the results are shown when someone uses the search option on your website. How many posts per page, what should be the layout and etc. 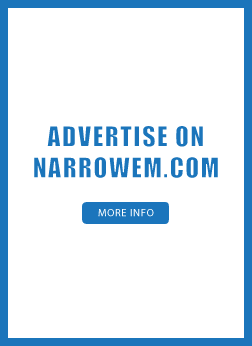 Scroll to top – Modify the scroll to top button to fit your design. Links & Buttons – What colors should be the links and the buttons on your website. The typography option of Total Theme is really powerful. You can set a specific font for a different section of your site. Everything from the body, Post Header 1,2,3 to the widget area of your website. You will find the typography section inside Appearance > Customize > Typography. Total is allowing you to modify the layout width in all devices. Change the layout width if this is needed by going to Customize > Layout. I previously mentioned about this option. If you are using a different WordPress theme, and you want to a call to action box on all of your pages, it will probably cost you a lot of time to add it to all of your pages. Total has this feature by default. You can easily promote your products using this form. Additionally, if needed, you can change the text and design of the call to action box for specific pages. Adding and customizing shortcodes has never been easier. By using the form shortcode module inside Visual Composer you can easily add and style your contact form created with Contact Form 7 or Gravity Forms..etc. Besides the options inside the customization panel, Total has one extra panel allowing you to make additional changes. Theme Panel – Disable elements of the theme you are not planning to use. If you are not going to add testimonials to your site, simply disable this option. By doing so, your theme will load faster. Under Construction – Enable this if you don’t want people to see your site until is complete. Favicons – Add favicons in all sizes. Custom 404 page – Redirect the traffic from your 404 page to a specific page. Total is powered by Visual Composer, meaning that all of your pages will be build with this drag and drop page builder. Another really simple and easy way to build your landing pages is to use the ones that are added when you install Demo content. Simply find one of the pages added after installing the demo data and modify the content inside. Essential part for every website owner is to have a page where all of the blog posts will be listed. Creating such page will Total WordPress theme is really straightforward. Of course, you can modify everything when needed. Total is one of the best selling items on ThemeForest. The asking price for a single license is 59$, which is ra eally reasonable price considering the available options and configurations. Email opt-in forms and social buttons included. Powerful page and posts configurations. I wasn’t able to find any downsides that are worth mentioning. Total theme is one of those themes that can do just about anything. Clean looks, flexibility, powerful customization options and really easy to setup. You will save a lot of time designing your site to focus on building your online business. There aren’t many themes that are providing the options Total theme does. I highly recommend using this theme for your personal or client sites.